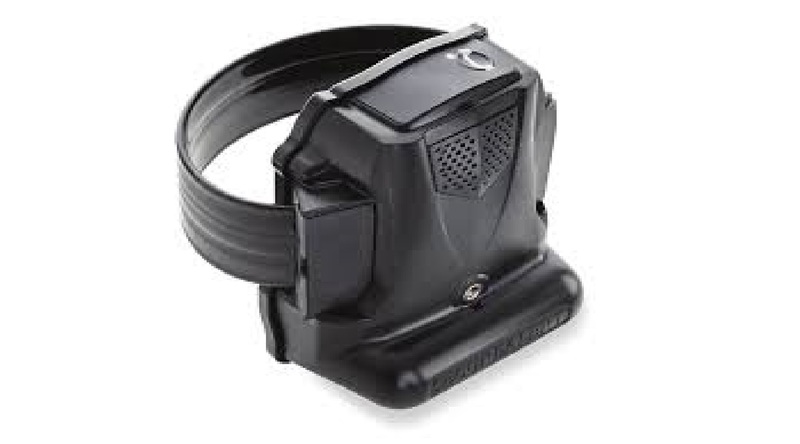 ReliAlert XC ankle monitor - Photo from Tampa Bay Monitoring's website. A new trend that may surprise people: parents are putting ankle monitors on their teenagers. A Florida-based company said most of its customers are worried their kids will run away or fall victim to human trafficking. Tampa Bay Monitoring is leasing trackers to parents. Parents can browse different tracking devices on the market with the website. The monitoring company offers three products for teens. The ankle monitor getting the most attention is the ReliAlert XC. WINK News spoke to neighbors to get their opinion. Some said the idea was going too far. Tampa Bay Monitoring’s YouTube advertisement said it’s the solution for teens who are out of control. The company claims the ankle monitor is tamper proof, and parents will know if their child attempts to remove it. How it works: parents provide their child’s curfew and school schedule. The service sets up a virtual fence, and parents are notified if their child walks out of the set perimeter. The company even claims the monitor lets parents know if their child is walking or in a car. Some people who originally supported the idea had a change of heart after viewing the YouTube video WINK News shared. Frank Kopczynski, the owner of Tampa Bay Monitoring, said he started the service when a mother called him asking for help after her daughter kept running away. Monitors can be leased at a range from $8 to $10 a day depending on which monitor is selected. The company’s owner said, in some cases, he recommends parents and their children get professional help along with the ankle monitors.